Santomè produces its wines exclusively using grapes from its own vineyards in order to ensure total control over the whole production chain, thus guaranteeing a consistently high standard of quality. The authenticity and quality of the grapes derive from our total respect for the environment, with minimal recourse to sulphites in the wines, and the use of innovative equipment both in the vineyards and in the winery. We deploy state-of-the-art agronomic techniques and we favour the use of products that are entirely natural or that in any case have low levels of environmental impact, doing our utmost at all times to comply with the guidelines on organic farming. 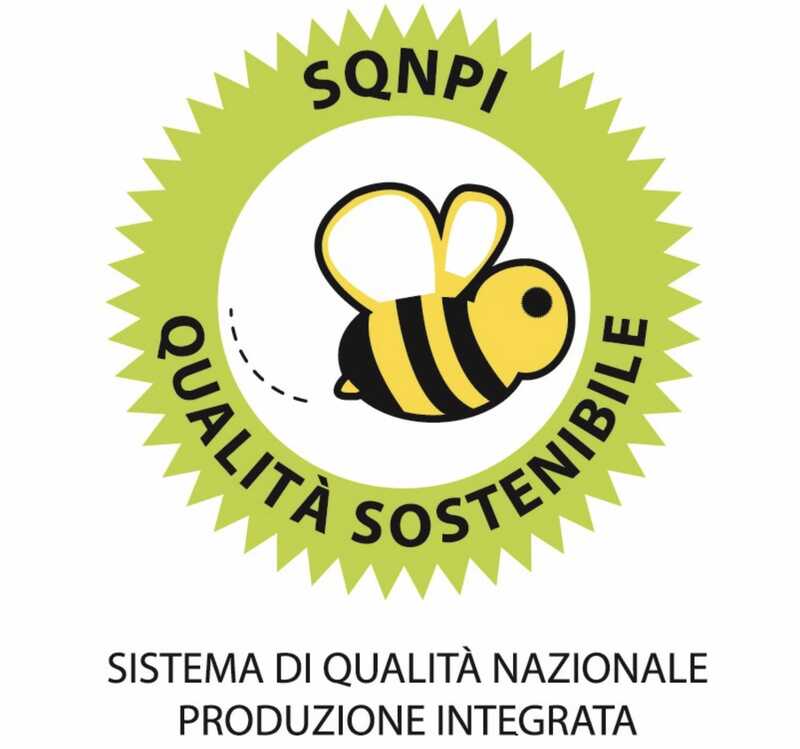 In 2018, Santomè obtained certification from the SQNPI National Quality System for Integrated Production, the sustainable quality mark. Integrated production is the name given to that system of agri-food production that uses all of the methods geared towards defending the vineyards by reducing to a minimum the use of synthetic chemical substances and by streamlining the agronomic techniques in order to comply fully with the highest ecological, economic and toxicological principles. It is, as such, a mark of sustainable quality. Our certified wine is the fruit of numerous processes and checks conducted right across the production cycle, from the fields all the way to the bottling stage. Low level use of sulphites in the wines, with no more than 50% of the maximum levels permitted by law. This makes it possible to produce wines that are increasingly natural without compromising on their coverage or protection. For the treatment operations, we use drift-recovery sprayers that avoid any type of substance being dispersed into the environment and target only the leaf of the vine or the grape itself.